Time to put all your eggs in one basket! Join us on Easter Sunday 21st April for our Easter Egg Hunt, from 11am. 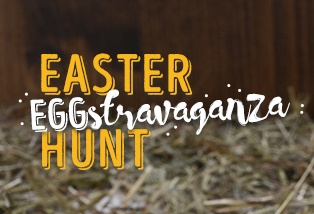 Keep a look out & be on the hunt for the fuzzy little chickens hidden around The Hen – where each one will be equal to trade for an Easter egg! We also have a line up of live music from “Gilbert” – The Hens awesome house band and a very special Cuddly Animal Farm – this is an eggstravaganza not to miss!